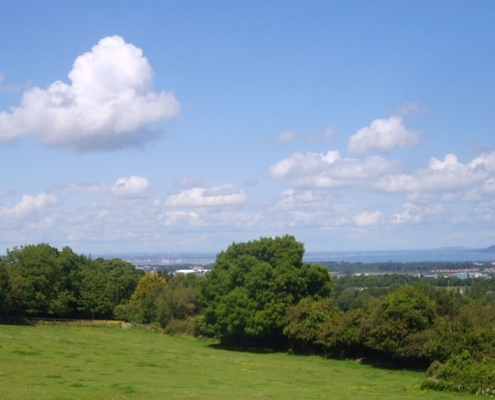 The Cottage has a great history and has stood here for over 200 years looking down over the City boundaries, Dublin Bay and beyond. 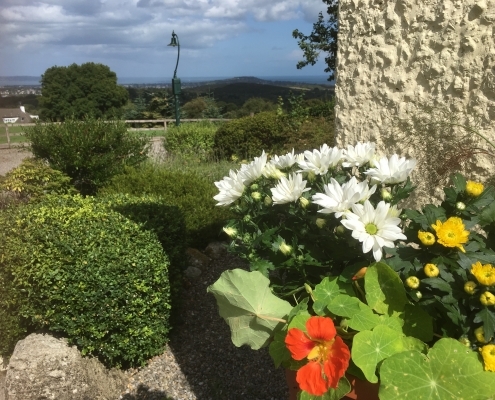 This unique Irish Cottage has been tastefully restored to the highest modern standards so as to provide four star comforts within its two foot thick walls. The Cottage is a great place from which to explore. 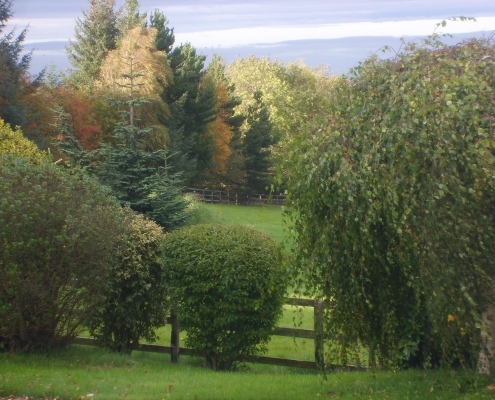 There are no less than nine golf courses within 5 miles of the cottage. 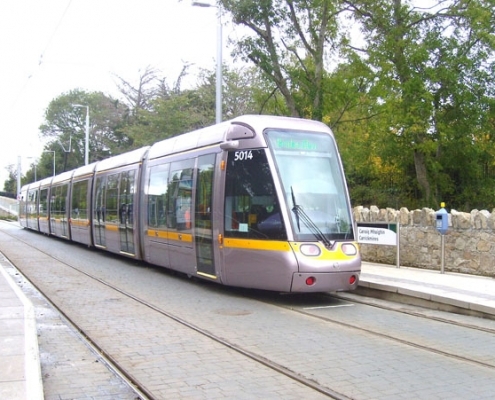 The LUAS tram running to the City Centre is only a few minutes’ drive away. 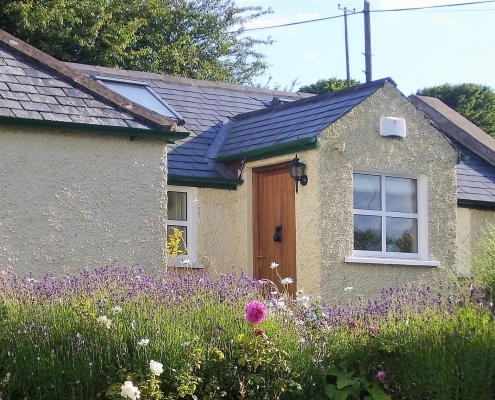 The Cottage is also very easy to reach from Dublin Airport, the National Motorway Network and the Ferry Ports. 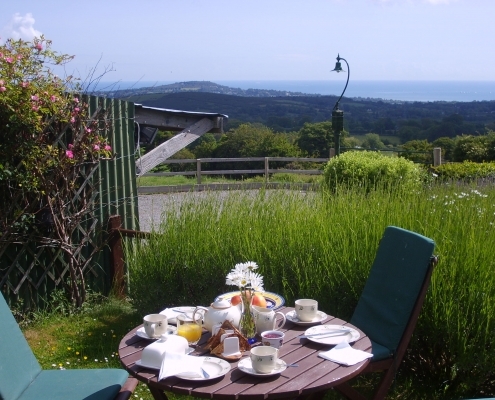 At The Cottage you can relax in its private garden and take in the stupendous mountain and sea views. Inside, The Cottage is bright and airy and fully equipped with everything that you could want – including Wi-Fi broadband.